Galway is a vibrant city with a great mix of people, and many of our students have chosen to live and work here. Our classes are designed to fit into your busy schedule, and the small class size means that you will get maximum attention from your teacher. We have a number of courses available, from General English to Exam Preparation, from Speaking classes to One-to-one lessons. Whether you are preparing for an exam, or you just want to improve your fluency and confidence in the English language, we have something to offer you. Above all, we believe that learning a language should be a pleasurable experience, and we’re sure that at Corrib English you will achieve your goals in the most enjoyable way possible. 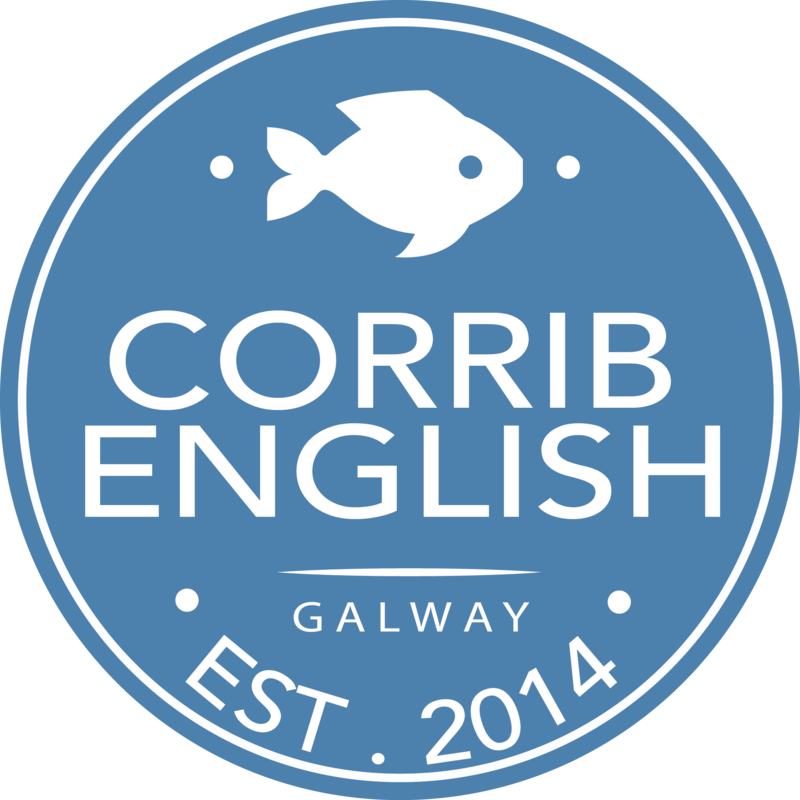 Corrib English was established in 2014 to fill the need for high quality, part-time, affordable English language classes in Galway city. Since then, we’ve had students from over 50 different countries, and while most of our students come from Europe, we’ve had students from as far away as Venezuela and Japan, Nigeria and India. Meeting people from all around the world is what makes this job so enjoyable for us! Many of our students live and work in Galway, and part-time courses allow them to fit English language learning into their busy schedules. Our aim is to facilitate the learning process by providing a motivating structure both within the classroom and for the learner to follow at home. We have General English classes from Pre-Intermediate (A2) level right up to Cambridge Advanced Exam Preparation classes. We keep our classes small – a maximum of just 6 students per class so our students can get the maximum possible attention from their teacher. 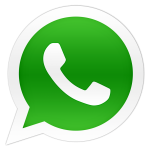 If you have particular needs, such as IELTS exam preparation or job interview practice, one-to-one lessons are available. We believe that we can offer the highest standard of service while providing a motivating and enjoyable environment to learn in. We’re a small school, and we plan to stay small.